Home » Get Inked » Does Exercising More Frequently Really Extend Your Lifespan? It can be difficult to find time to exercise on a regular basis, but research suggests that doing so can reduce your risk of premature death. That being said, what happens to those who exceed exercise requirements, as stated by the Centers for Disease Control and Prevention (CDC)? Do they have an even greater chance of cheating death than others? According to the CDC, all adults should avoid complete inactivity (“Physical Activity Guidelines,” 2018). For substantial health benefits, the CDC recommends at least 150 minutes of moderate-intensity exercise per week, or 75 minutes of vigorous-intensity aerobic activity. For more “extensive” health benefits, adults can increase their aerobic physical activity to 300 minutes of moderate-intensity activity per week, or 150 minutes of vigorous-intensity aerobic physical activity. In addition, adults are also advised to do muscle-strengthening activities that are moderate- or high-intensity and involve all major muscle groups on two or more days a week. 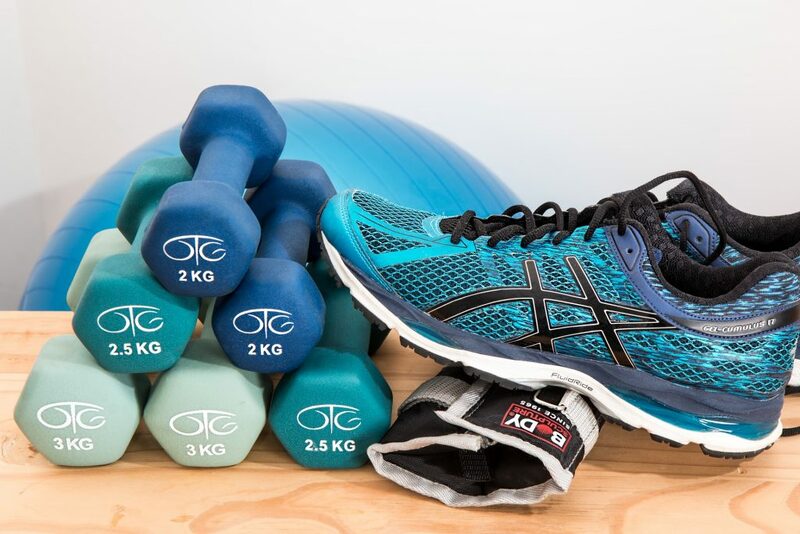 A new comprehensive review article says that it is possible to live longer through more exercise, and it doesn’t have to be through strenuous physical activity. In short, those who engaged in physical activities, such as walking, golf, or tennis live an average of 5.5 years longer than their sedentary counterparts (Jampolis, 2018). But what about those who simply exercise for longer on more days of the week? Well, as it turns out, they benefit, too. 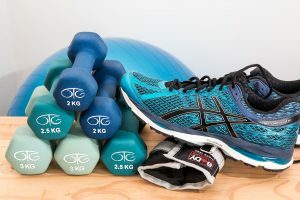 A study that looked at the exercise habits of more than 660,000 men and women found a 31 percent decreased risk of death in those performing up to twice the minimum, as recommended by the CDC. Furthermore, the study found that there is no evidence of harm in exercising more than 10 times the recommended weekly minimum. The bottom line of the research showed one thing: if you exercise – even just a little bit – you will be better off than your counterparts who do not exercise at all. According to the study that looked at 660,000 men and women, there is a 20 percent reduced risk of dying prematurely if you do less than the CDC’s recommendations, which is still better than doing nothing at all (which, obviously, provides zero benefits). So get up, move, and look forward to a happier, healthier life!